If you’re working in a creative field such as graphic design, illustration, or web design, an online portfolio is a must to showcase your work and raise your profile both on and offline. There are many advantages to setting up your own website with a portfolio but it’s also recommended to use one of the many community based portfolio websites to reach a wider audience and network with peers and potential clients. Being part of a community portfolio site allows you to get feedback on your work, connect with other creatives and benefit from greater exposure online. Many of these sites are free, which is obviously a huge benefit, so even if you feel you don’t have the time, budget, or skills to set up your own site there’s no excuse for not having an online portfolio. Remember that these sites are providing you with a service and the emphasis is on community. This means you need to interact and give something back when you can, rather than just using the site to save yourself time and money. Fill out your profile, introduce yourself and explain what kind of work you do. Provide contact details and a link to your website if you have one – community portfolio sites are a great way to find contacts so you’ll want to make it easy for them to get in touch with you. Interact with other users on the site – leave comments and feedback and rate or ‘like’ it depending on the feedback system of the site. Be helpful wherever possible. Other users may benefit from your skills and experience. Reply to comments and feedback – a quick “thanks” goes a long way. Keep discussion and comments specific to the work that’s published. Mix up your personal and professional work – keep individual galleries for different types of work where possible. Post private client projects without asking permission first. Steal the work of others or use it as a basis for your own work without asking permission. Spam a lot of different accounts with comments trying to get more traffic to your own. DeviantArt is not as polished as some of the other portfolio sites around but it’s one of the longest running (it’s been going for almost 17 years at the time of writing) and has a huge community of over 38 million members. DeviantArt is primarily a site for artists rather than designers and other creatives. Artwork is sorted into categories such as photography, digital art, traditional art, artisan crafts, and literature and each category has several different sub-categories. 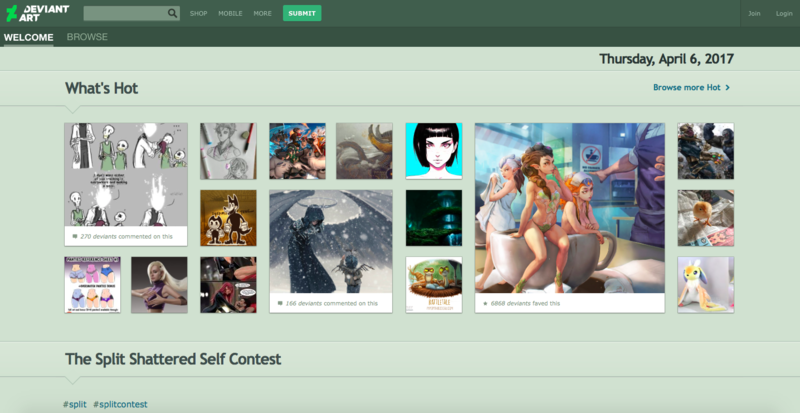 Members of DeviantArt can add their favorite pieces to collections, making it easier for the best artworks to be found. There’s also a “Daily Deviations” where selected pieces are chosen for showcasing on the front page every day. Artists can join groups and there are regular contents, many of which are high profile or have attractive prizes. For example, the contest running on the site currently will be judged by M. Night Shyamalan to celebrate the launch of his new movie. DeviantArt is completely free to join but if you wish you can choose to become a “Core” member for $50 per year which offers a few perks such as live notifications, discounts on prints, and no adverts, plus the opportunity to support the site and community into the future. 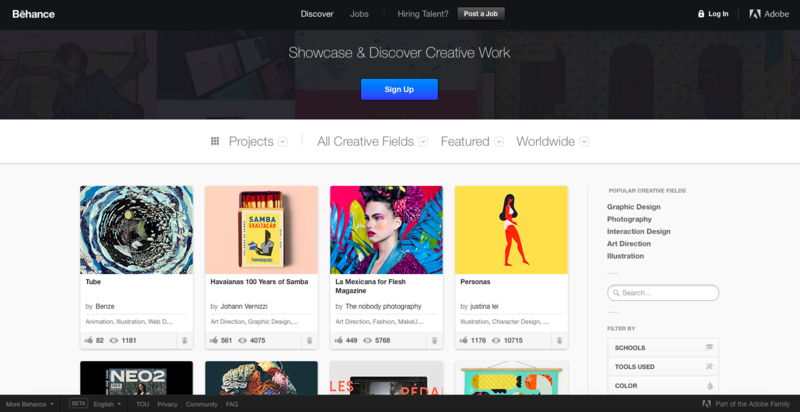 Behance, owned and operated by Adobe, is one of the largest worldwide networks for creative professionals and is used by everyone from new freelancers to art schools to large multi-national agencies to showcase their work. Work is categorized into a number of creative fields including illustration, graphic design, fashion, industrial design, photography, and web design. You can browse projects by viewing curated galleries dedicated to these fields or by searching and filtering projects by criteria such as tools used and color. Projects on Behance have received almost 83 million views in the last 30 days, demonstrating that it’s definitely one of the most popular portfolio sites in terms of traffic. Behance is free to use for all users and there is no limit to the number of projects or images that can be uploaded. 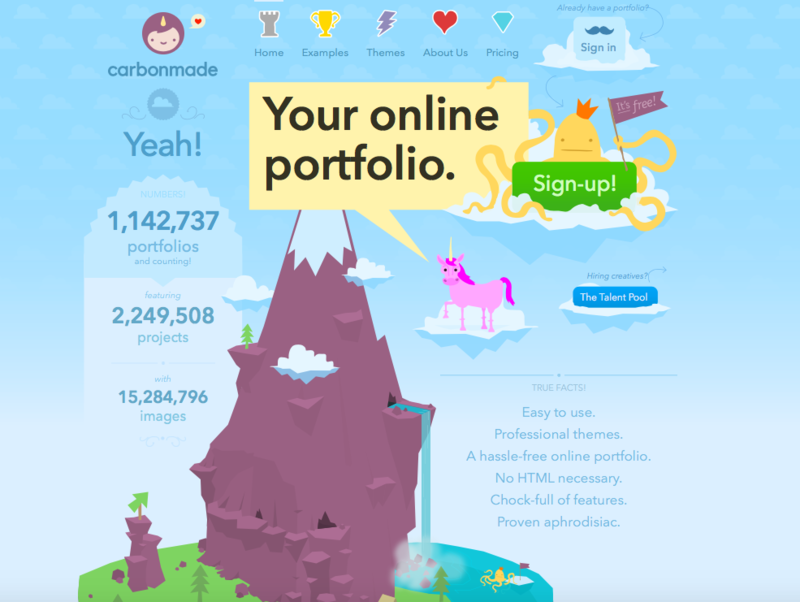 Carbonmade is an online portfolio site with the aim of making it easy for creatives to set up their own portfolio online. 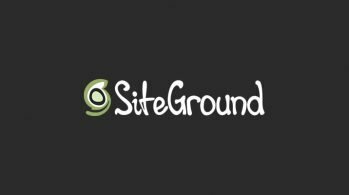 The site hosts over 1,000,000 portfolios built from a selection of pre-made themes and edited with customization tools. Carbonmade also hosts a “talent pool”, making it easy for people looking for creative to find someone to work with. Projects can be browsed by type (advertising, character design, concept art, fashion design, logo design, illustration, web design and more), or searched by location or keyword, and individual portfolios are also featured on this page. Pricing to join Carbonmade starts at $6 per month for up to 10 projects with 100 pieces and an unlimited membership with more features is $18 per month. 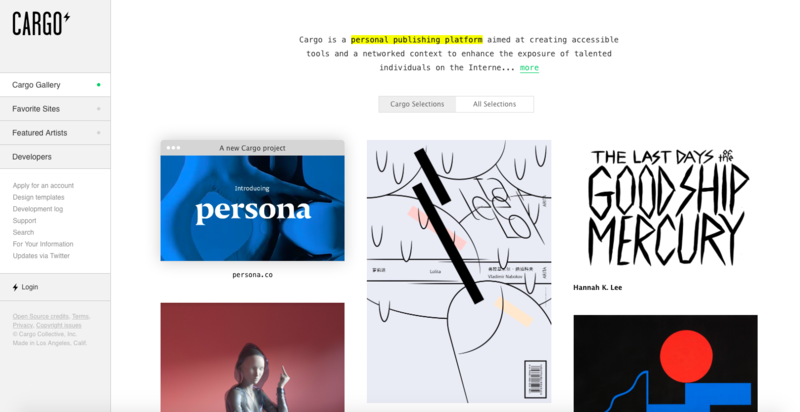 Cargo manages to feel a bit more exclusive than some of the other portfolio sites due to the fact that all new members must submit an application and are vetted before they can join the site. You can also be awarded a membership if another member invites you. A selection of galleries are featured on the homepage of the site and there’s a separate curated section for favorite sites and featured artists. Members can create a network to follow and interact with other users on the site. Cargo includes a content management system to customize your gallery with cloud storage for uploading projects and integrated audio and video players. Membership at Cargo is available as a free or paid plan. 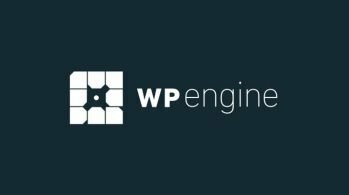 The paid plan costs $9 per month or $66 per year and provides unlimited projects and bandwidth. The free plan limits your portfolio to 12 projects and 3 pages with 100MB of image storage. Dribble is a site that was created for designers to show what they’re currently working on. There’s a selection of work shown on the homepage that can be sorted by recent, most viewed, and most commented. Galleries can also be listed using a rather confusing set of basketball analogies including “Debuts”, “Team Shots”, “Playoffs” and “Rebounds”. Those looking for designers can search by location, skills, and availability. There’s also a job board section for designers who are actively seeking work. Like Cargo, designers must be invited to be able to join the community at Dribble. Dribble basic accounts are free and the Pro accounts seem to be aimed more at those who are looking for designers ($20 per year allows you to send unlimited messages to designers and organize designers into lists) but a team account allows team members to immediately upload their work and promote their services. Team membership costs $100 a year. Coroflot features jobs for designers alongside work from the site’s members and is used by many companies worldwide to recruit creative talent. All members must go through an application process to join the site with a minimum of three samples of existing work. As well as the unlimited free portfolio and job alerts that Coroflot provides, they also publish a salary guide with real-time statistics for various creative careers in different locations around the world. 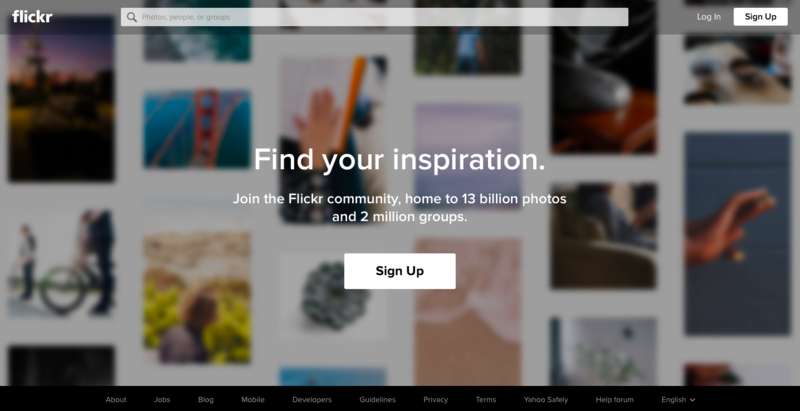 Flickr has fallen somewhat out of fashion in recent years with the rise of other image based social networks like Instagram, but is still a popular tool for photographers to showcase their work and connect with others and hosts over 13 billion photos from members all over the world. Flickr is a great place to share your photographs and join a large community of creative people. Membership is free and you get a staggering 1,000 GB of storage however there is the option to upgrade to a Pro account for extra features like advanced stats, ad-free browsing, and 20% off Adobe Creative Cloud. Pro membership costs $5.99 a month or $49.99 a year. Another interesting bonus of using Flickr as a portfolio is its creative commons image search, which allows anyone to find images that they can use free of charge on their website or blog, provided they supply an attribution link. This can bring extra exposure for your work and more links to your portfolio. 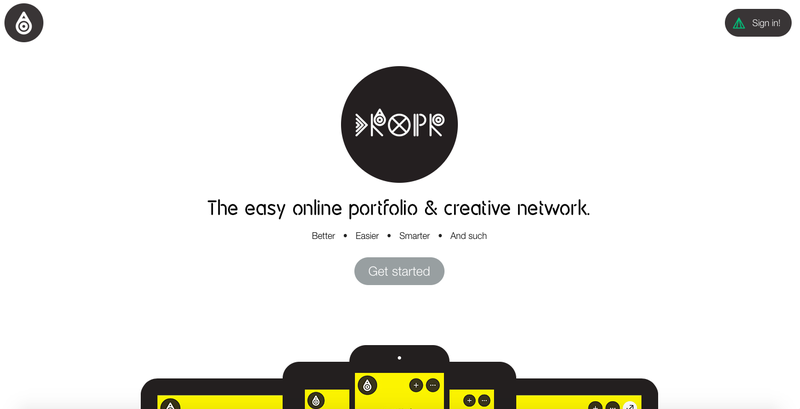 Dropr is a fairly new option in the world of online portfolio builders, having been founded as an Indiegogo project in 2012. The site is designed to be easy to use and allows designers to drag and drop their work and the system supports a huge range of different content types including images, audio, video, text, 3D, and interactive applications. As well as easy portfolio creation, Dropr constantly connects other users via messages, interactions, and a rotating mini gallery to provide you with constant inspiration. The site is completely free to use for a limited number of uploads but there is also a Guru account with no limits. The prices are only visible to current users of the site. 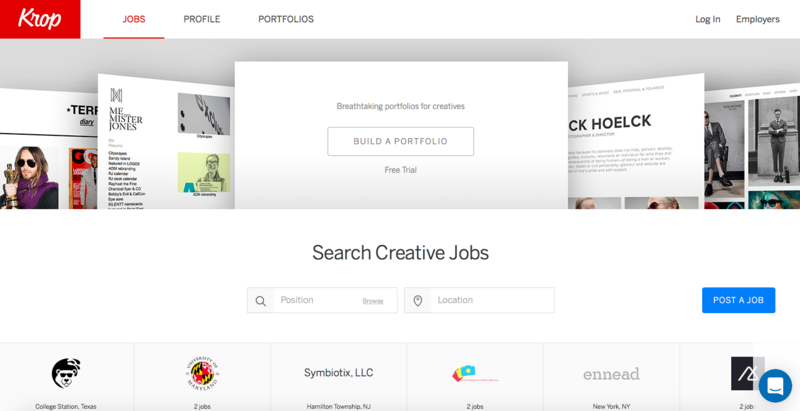 Krop provides both a portfolio builder and a searchable database of creative jobs. Employers also have access to the Krop resume database, which allows them to find and contact designers and creative talent registered to the site. 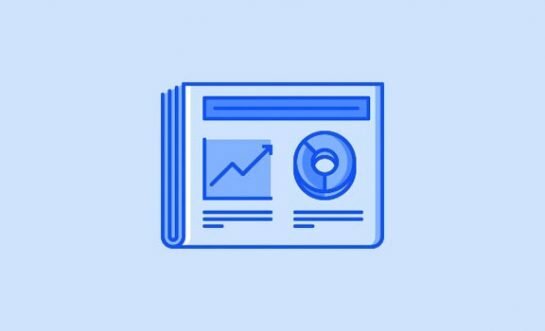 However it’s important to realize that only businesses that have purchased a subscription will be able to search your portfolio, so it’s possible not as good a tool for promotion as some of the other sites. The Krop portfolio builder is priced at $8.25 monthly. 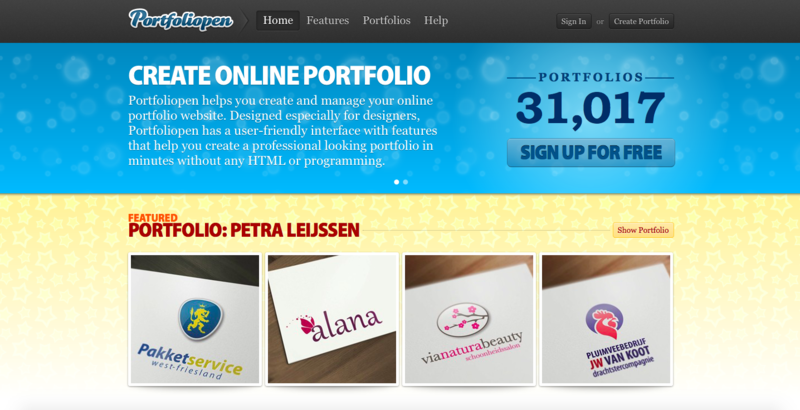 Portfoliopen provides a hassle-free way of creating an online portfolio for designers, artists, and photographers. The site currently has over 30,000 portfolios and over 50,000 pieces of artwork. 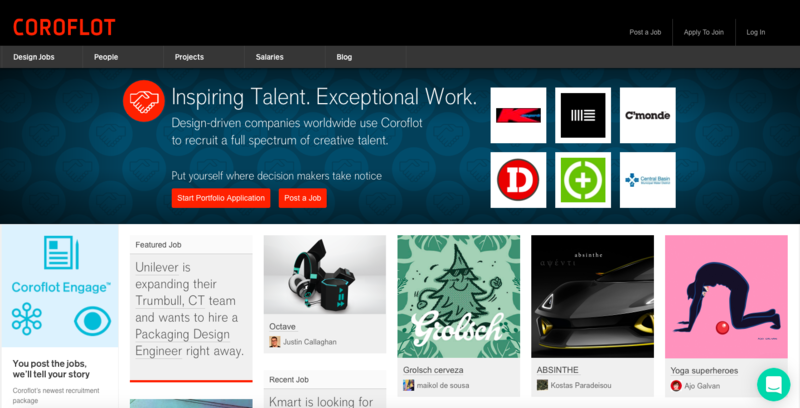 Top rated artworks and designers are featured on the homepage along with a feature portfolio, which changes regularly. You can get a free basic account limited to 10 artworks and 10MB storage space, a basic account with 500MB storage and up to 50 artworks costs $4.99 a month, and an unlimited account with 3MB of disk space is $9.99 a month. So which of these community portfolio sites is the best? 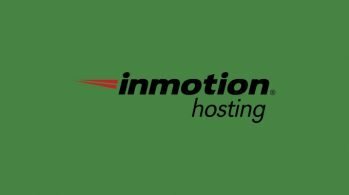 There’s no one answer – it depends on your individual needs and if you’re looking for a free service or you don’t mind paying monthly for a hosted portfolio if it saves you hassle. You’ll probably want to try out a few different services and see which one you like the best. 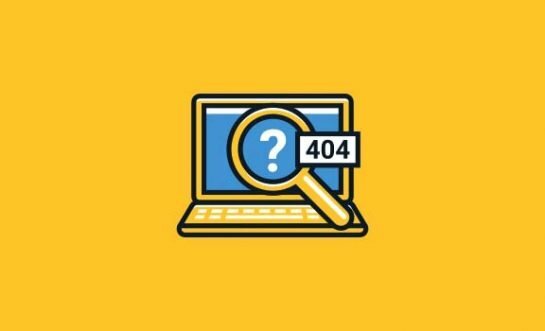 It’s always a good idea to set up your own website anyway and use these sites as an additional way of getting exposure to your work, rather than a complete standalone solution. If we’ve not mentioned your favorite portfolio site, please mention it in the comments.